Germany is a favorite educational destination, especially for students pursuing higher study in mechanical and automobile engineering. One of the crucial requirements for continuing higher education in Germany is that you should know the German language. After the English language, German is the most widely spoken language in Europe. 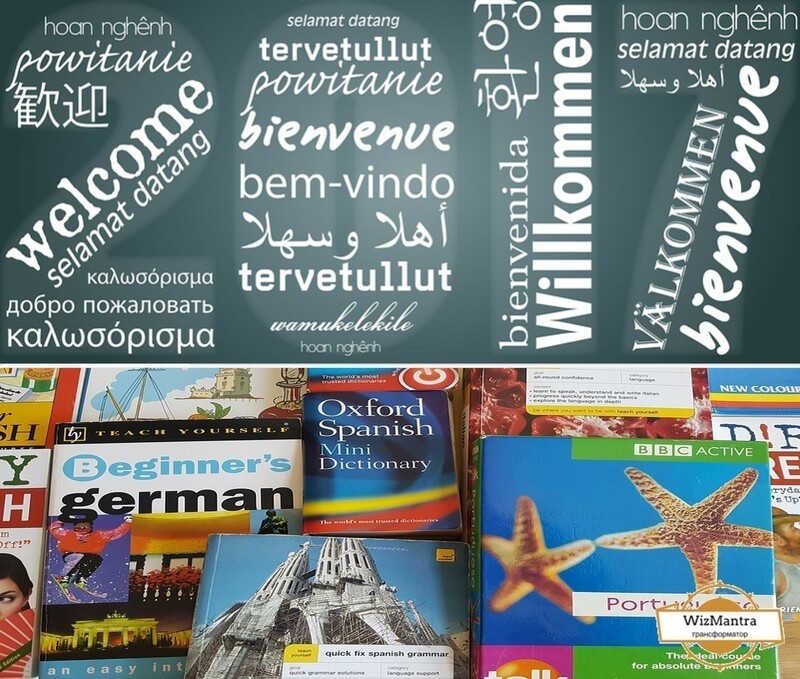 Therefore, it is necessary for students and other professionals going to Europe to have a working knowledge of German. WizMantra conducts German language courses that can help you develop a basic understanding of the German language and enable you to communicate with people easily. We conduct German language courses in three levels, Basic, Intermediate, and Advanced depending on your requirements. On completing this level, students become competent in using basic vocabulary in simple conversations. Using common expressions and basic phrases are necessary to communicate with the people you meet every day. This level teaches students to introduce themselves and respond to basic queries. You can interact with people comfortably especially if the other person speaks slowly and understands that you are a beginner. This Intermediate Level A is an improvement of the Basic Level as the student is now able to converse with a higher degree of ability. You understand simple sentences and frequently used expressions concerning areas of immediate relevance such as necessary family information, shopping, seeking directions, and so on. This intermediate course enables students to describe their background in a better way thereby ensuring a healthy interaction with other students and colleagues at work. The Intermediate B Level is the next level after the A Level where you get the confidence to deal with various situations that could arise during your travel to German language dominated areas. You are now able to communicate with a fair degree of clarity and understand what people require from you. This level gives you the confidence to initiate a conversation in German with a native Germany resident and communicate with him or her effectively. The Advanced Level A improves upon the Intermediate B level, as you are now able to communicate with people in writing as well. This level teaches you the basic correspondence skills required for official communication. You also become capable of interacting with an improved level of fluency where you do not have to strain to understand what the other person is trying to convey. Advanced Level B is the highest level where the students understand and recognize the inherent meanings of longer texts. The students express themselves more fluently as compared to those passing the Advanced Level-A courses. You become confident of using the German language for social, academic, as well as professional purposes.